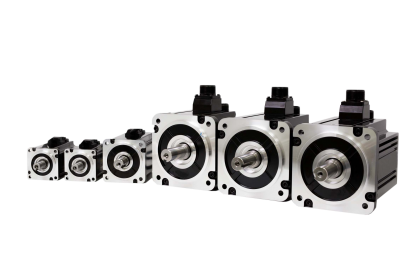 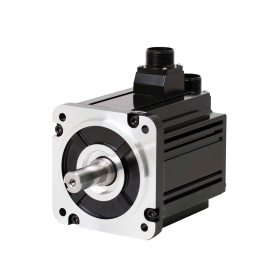 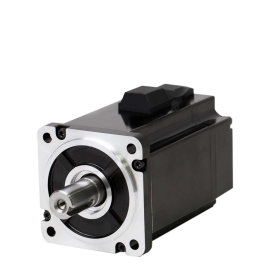 Featuring the latest engineering and manufacturing technology, PRHD2 servo motors feature an innovative and patented 20 bit absolute encoder. 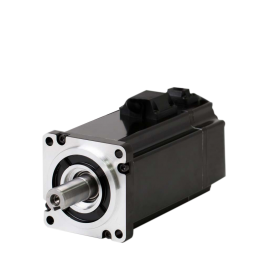 The PRHD2 electro-mechanical design features low speed and torque ripple, minimal temperature rise, high torque density and high overload capacity. 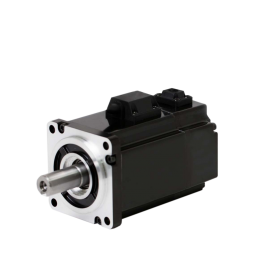 PRHD2 servo motors are also offered as a perfectly matched servo bundle in combination with the CDHD and DDHD servo drive family. 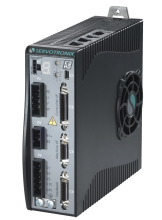 This bundle, which enables fast and easy commissioning, further enhances ease of use and value for machine builders.